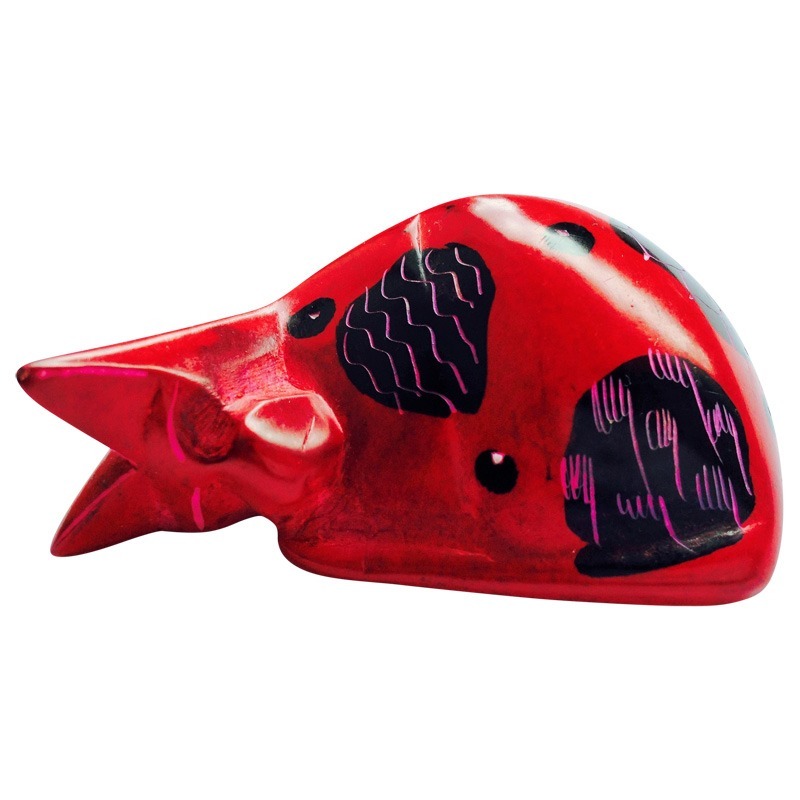 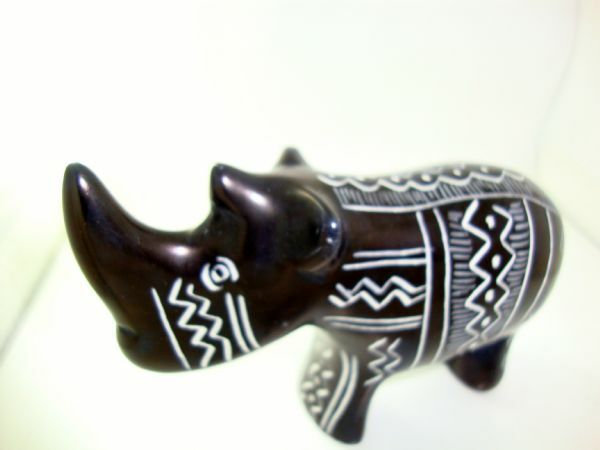 This beautiful soapstone Rhino is hand carved in Kisii by Art Safi Self Help Group. 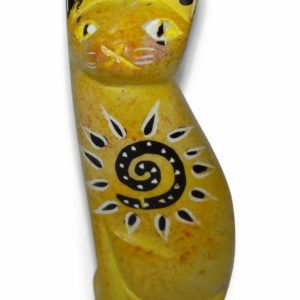 It is then hand painted before the intricate pattern is etched into the stone. 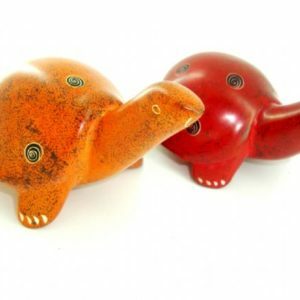 An elephant in the same design is also available. 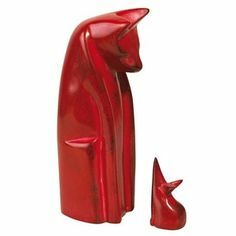 To read more about the soapstone carving process and Art Safi please click here. 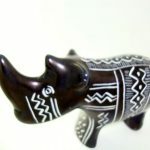 Be the first to review “black soapstone rhino” Click here to cancel reply.